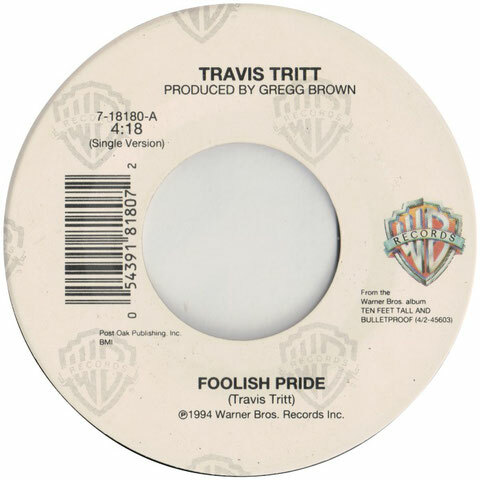 "Foolish Pride" is a song written and recorded by American country music singer Travis Tritt. It was released in March 1994 as the first single from his album Ten Feet Tall and Bulletproof. 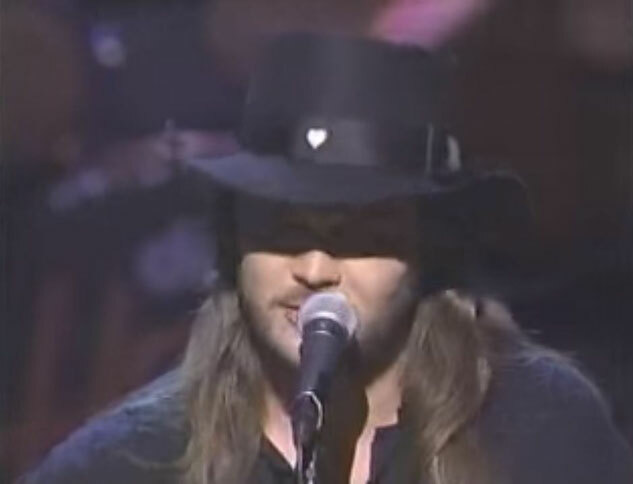 The song peaked at Number One on the U.S. country singles charts in July 1994, becoming the fourth Number One hit of his career. 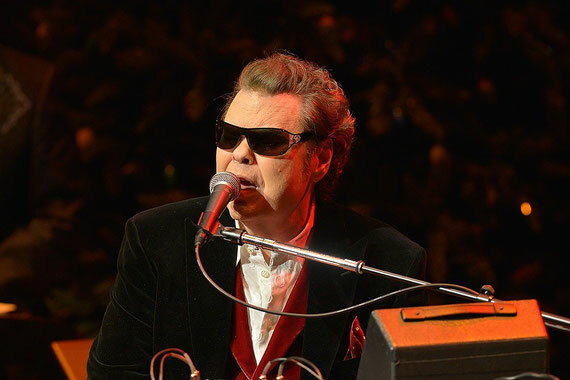 "Foolish Pride" is a mid-tempo ballad detailing a failed relationship, in which both halves are afraid to show each other their feelings out of pride.